In May this year (2019), I’m teaching my final NLP Practitioner Training in Melbourne. So the question is why would I stop teaching “The most transformational course available in Melbourne?” The answer is simple, yet most are finding it hard to understand. I’ve been teaching this course now for 15 years and while my students are totally transforming their careers, businesses, relationships, wealth and health by doing this course – I am not. I’ve stagnated. Don’t get me wrong, I love teaching NLP Practitioner Training and Life Coach Training, but it’s time that I equally stretched my wings. When you’ve done over 22,000 hours of coaching and training – you can do it in your sleep – and I do, often. I actually dream about teaching NLP Practitioner Training in Melbourne – sometimes from up on the rafters and sometimes from the back of the room, sometimes in another country – but that’s dreams for you. But why quit teaching NLP Practitioner Training now? I always want to remain an advocate for this training. After all, where else can you learn to massively improve your external and more importantly, your internal communication? 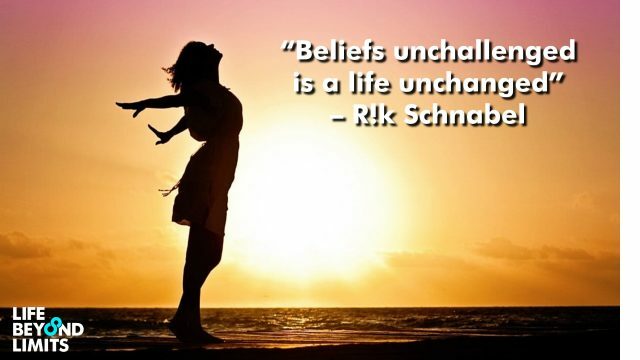 What other course can you totally transform your mindset and shift your beliefs and break your debilitating patterns? And as a Coach, Manager, Trainer or Leader, where else can you master your language in such a way that it helps you and your teams and your clients to achieve their goals and reach the unreachable? 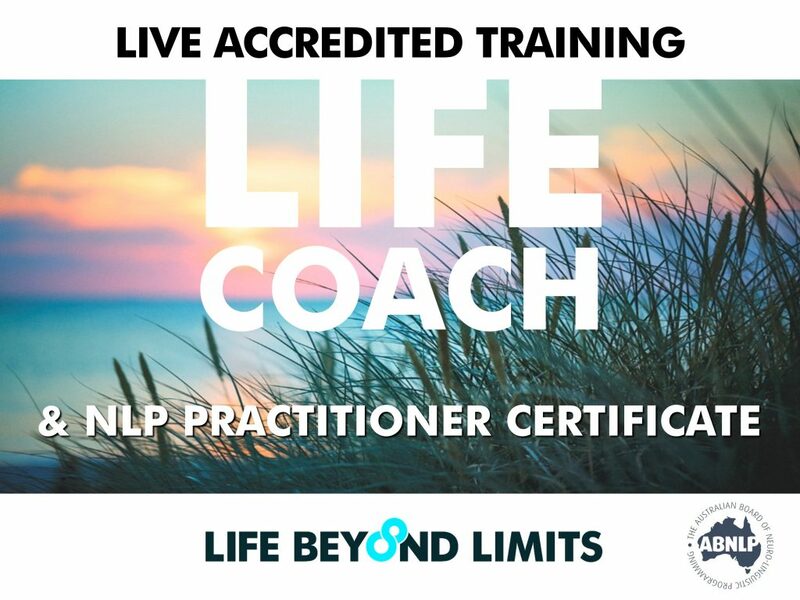 So I will always remain a staunch advocate for NLP Practitioner Training because I believe that it helps it’s students to live the sort of life, that without it, is near impossible. Edward DeBono once said, “If there was only ONE course that I could do in my life, it would be learning NLP.” Once you’ve done it, you’ll know exactly why. If you want to take part in my final NLP Practitioner Training Melbourne, call us on 03 8669 1121 or register here or here for the online training.